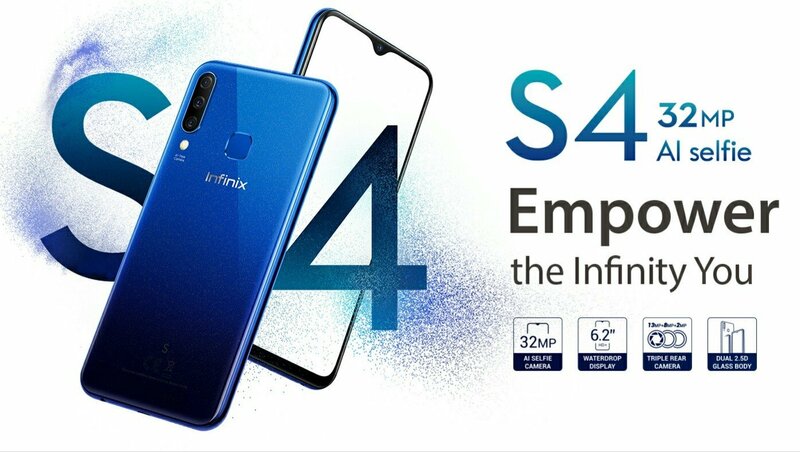 The Infinix Hot S4 is the latest smartphone from Infinix Mobility for April 2019. The device is the upgraded version of the Infinix Hot S3X launched last year. 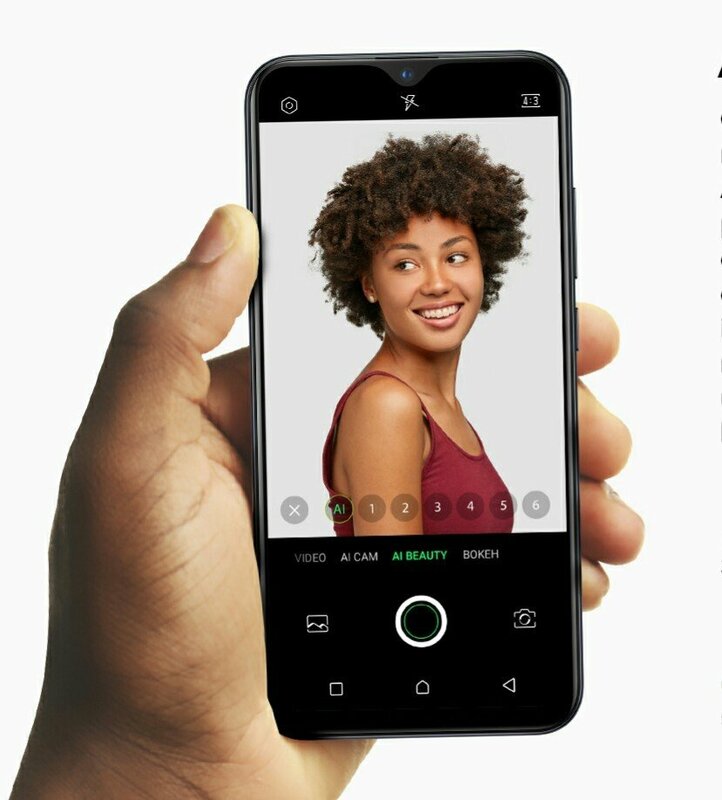 In comparison to the Hot S3X, the Infinix S4 does not only bring a better notch display to the series, but also packs a whooping three camera sensors at the back of the device, which is the first of it kind from Infinix. To begin with, the device packs a large 6.22-inch HD+ Display, featuring 720 x 1520 pixels resolution. 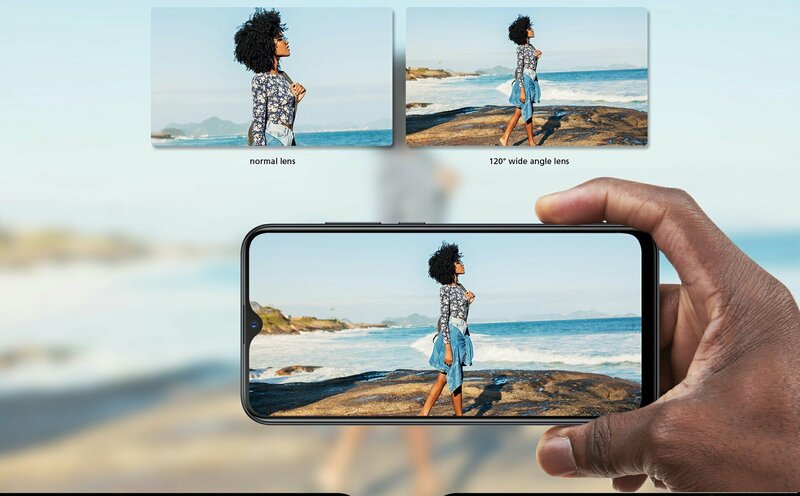 The screen features a Waterdrop notch Cut-out, which host the larger 32 megapixel front facing camera, with full AI features such as, 3D unlock, which uses above a thousand facial points to keep your device safe. 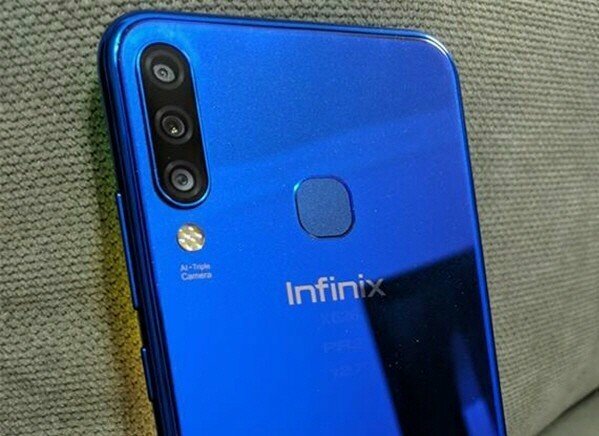 At the back, the Infinix Hot S4 features the aforementioned three rear camera sensors, which comprises of a 13MP main sensor with f/1.8 aperture, a 2MP depth of field sensor and 8MP ultra-wide angle lens which can capture photos up to 120° wide. On the inside, the device runs on an octa-core Mediatek MT6762, Helio P22 SoC clocked at 2.0Ghz, along with PowerVR GE8320 GPU, 3GB RAM and 32GB internal storage, with a dedicated slot for additional storage of up to 256GB using SD card. The device is powered by Android 9.0 (Pie) out of the box, based on Infinix XOS 5.0 Honeybee. It comes with a rear placed fingerprint scanner, have support for 4G VoLTE on dual Nano-SIM, with a dedicated mirco SD card Slot, and fuelled by a 4000mAh battery out of the box. The full specifications and detailed features of the Infinix Hot S4 is contained in the table below.